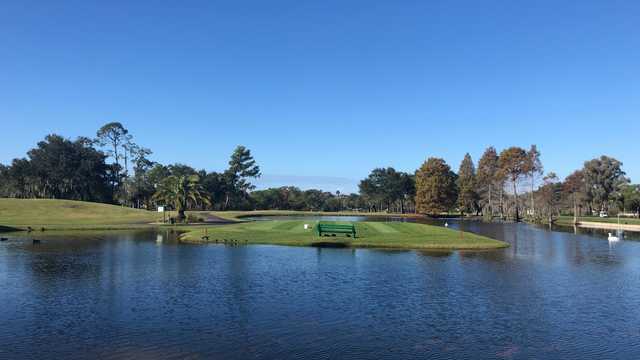 Clearwater Country Club offers a demanding par 72 golf course designed by Herbert Strong. 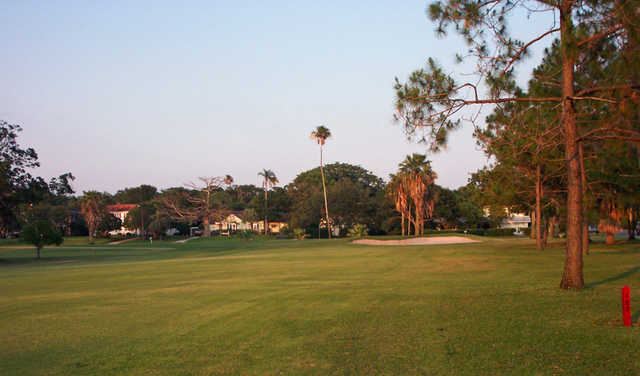 Originally built in 1920, the course features new Tiftdwarf Bermuda greens, lush 419 Bermuda tees, and beautifully manicured fairways carpeted in Ormond Bermuda.Numerous large oak trees, covered with Spanish moss, enhance the beauty and add to the challenge of the course. And if trees don`t make it a challenge for you, Stevenson Creek winds through the course coming into play on six different holes!There are also forty-eight sand traps for the beach lover in you. Come and find peace and relaxation conveniently located right in the heart of Clearwater. Golfers of all skill levels can enjoy the course from one of four different sets of tees, with the Championship tees playing at 6,400 yards.Full practice facilities are available as well as a fully stocked pro shop and restaurant.